Karen was pleasantly surprised by the “sultry” décor,“impressively-stocked bar” and “oh-so-comfortable banquettes”. She found the food “equally relaxing” and added that it “isn’t intimidating or screamingly adventurous but it isn’t boring either”. The “star act”, as she called it, was the chicken burger that was “cooked lovingly in buttermilk, crisped to within an inch of its life and served with crunchy slaw, tomato chutney, a sprinkling of chilli and more chunky chips than any human being could ever need.” For the review, click here. 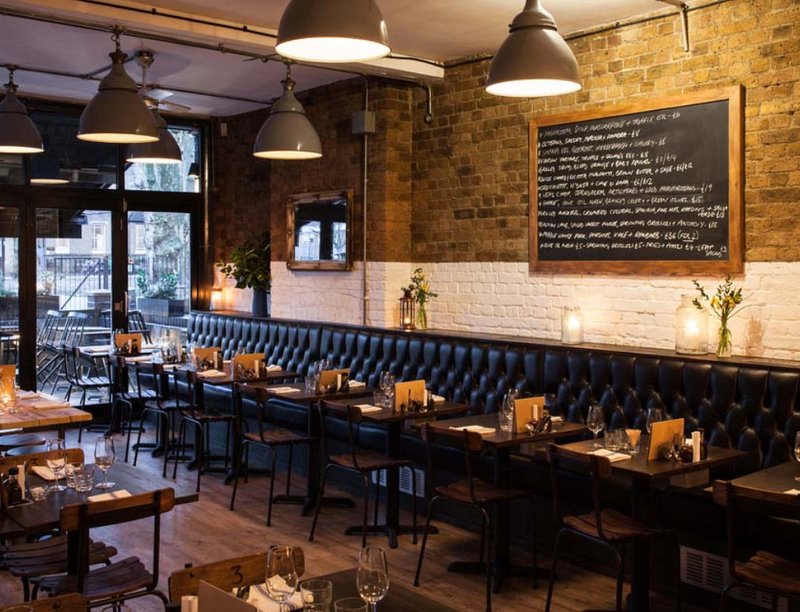 After enjoying “the best eating week” of his life in the Conrad Algrave, Giles paid a visit to Bravas Tapas. He liked the room – “big, airy, cool and full of wood, and sunlight winks in off the water in the most alluring way”. The menu, he declared, is “brilliant” and the staff “not only full of knowledge but quite beyond charming”. For the review, click here. Like the Evening Standard’s David Sexton, AA Gill wasn’t impressed with Fischer’s. “I imagine, given this company’s track record with feeding people what they want in the way they want it, Fischer’s will be a sustainable, popular success, though I think the kitchen still has some problems with seasoning, balance and harmony.” writes AA Gill for The Sunday Times. For the review, click here. 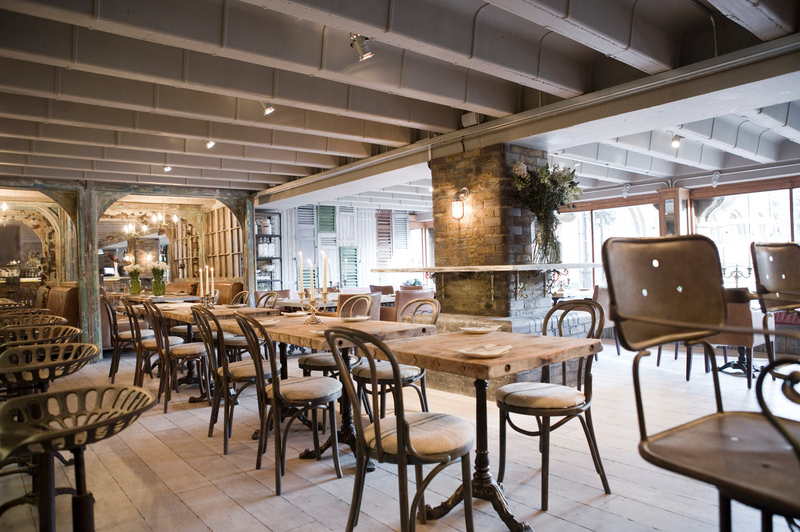 Just as Giles Coren, AA Gill and Grace Dent have done, Zoe paid a visit to Simon Rogan’s Fera. Really impressed with the food, she tells us that it’s “like a dream, the flavours so defined they seemed to dart into your mouth.” The only issue she had was the bill: “I think the price is a barrier – I simply cannot imagine what the plates would have to look like for the money to feel warranted. Sprinkled with gold, carried in by trained ferrets? 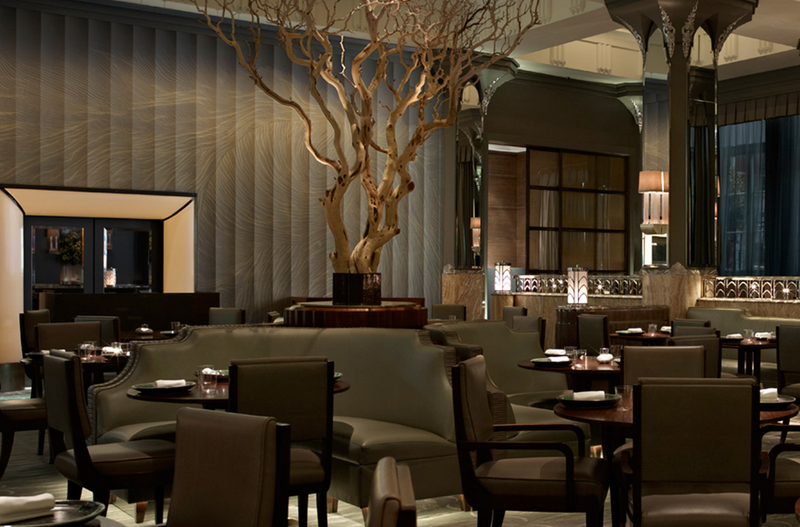 The price has more to do with Claridge’s ego than the restaurant itself, it seems to me.” writes Zoe for the Telegraph. Matthew thought the service at Chiltern Firehouse was “spectacular throughout”, however he was really disappointed with the food. “Of blackened salmon with cavalo nero, and roasted turbot with seaweed fregola and cucumber, nothing whatever need be said other than that both were so viciously oversalted that we were at grave risk of a stroke from touching the plates.” Norman also thought the carrot cake was saltier than the fish, and the frozen apple panna cotta with herb granité [sic] and “dried meringue” was “quite disgusting”. For the review, click here. 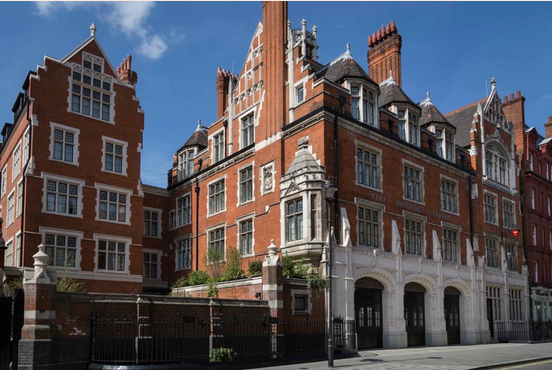 Spoon HQ Editor’s note – I’ve been to Chiltern Firehouse twice and both times chose to eat the Meringue with herb granita. I would happily have it again when I go there next week. 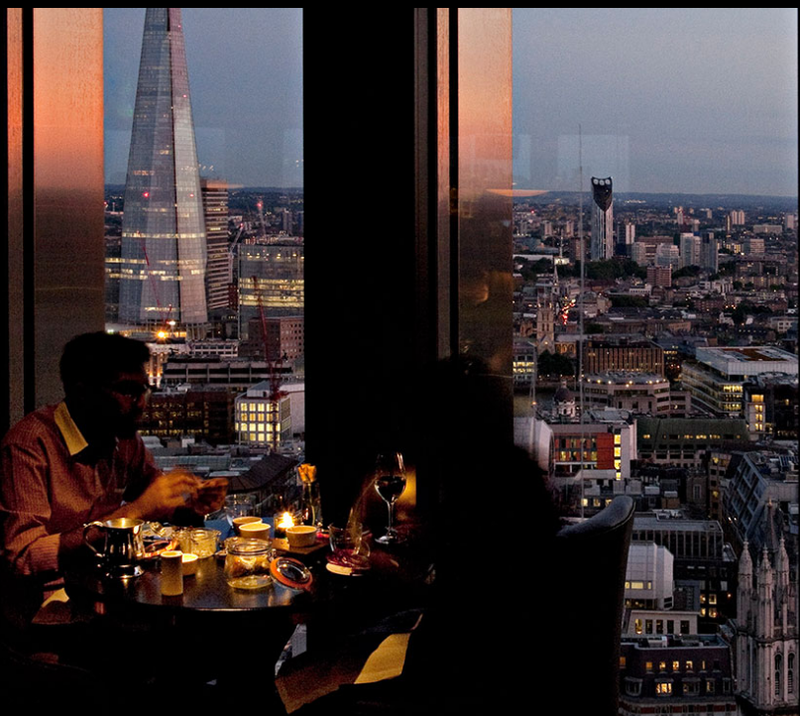 “City Social, the latest in a line of London restaurants with the S word in the title, really isn’t very. It is all the very worst of the 1980s revisited. It’s full of clumping tumours of men, jangling change in their pockets and barking at each other about the latest position taken by Millennium Capital.” writes Jay Rayner for the Observer. Even though, “Atherton does have a tendency to overwork things”, he called the mains a “masterclass”. 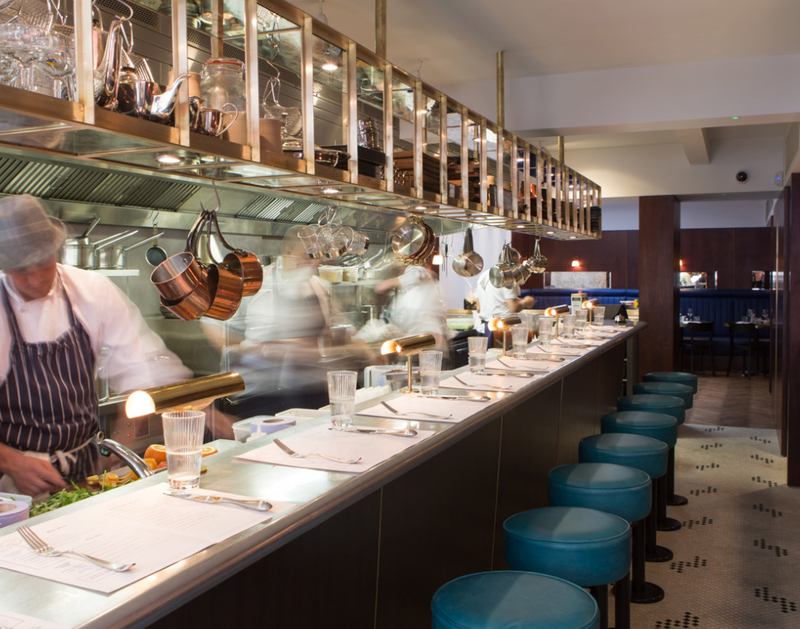 The Independent’s Tracey Macleod describes the Palomar in London as a “curious, crazy one off” where “the chefs and owners are having as much fun as the customers”. Visiting with Yotam Ottloenghi she finds a party atmosphere in which chefs down shots while showcasing fusion dishes which draw inspiration from Jewish, Arabic and Mediterranean traditions. For the review, click here. Spoon HQ Editor’s note – the “Bill’s” mentioned here is NOT Bill Granger’s restaurant. Bill Granger’s restaurants around the world are called “bills” but in the UK they’re named Granger & Co. If you’d like to look back at earlier restaurant reviews, click here. This entry was posted in Food & Art, Foods Blog, London Food PR, London Restaurant PR, Restaurant Reviews, Spoon Blog 2014 and tagged 8 Hoxton Square, aa gill, Bravas Tapas, Chiltern Firehouse, City Social, Eat 17, ES Magazine, Evening Standard, Fera, Fischer's, Giles Coren, Guy Dimond, Jay Rayner, Karen Dacre, london food pr, Matthew Norman, Palomar, Restaurant PR, Spoon PR, the independent, the observer, The Saturday Telegraph, The Sunday Times Magazine, The Telegraph, The Times on Saturday, Time Out, Tracey Macleod, Zoe Williams. Bookmark the permalink.